In any casino, whether it's classic online casino or land-based club project, slot games are the basic thing. Exactly within games occur gross revenue circulation and determining of profitable factor of clients business. In fact, client sells casino games embedded to his project to his players. In today’s gambling market most common scheme is when big casino provider has contracts with the most popular online slots providers while operator rents this games and pays certain percentage for it. Casino provider (reseller) matches all providers requirements including all licenses and everything would be good except for significant amount of money that operator should pay for working with the best online slots. And furthermore, apart from huge costs operator will have to follow both providers and resellers requirements. Apart from top companies which produce the most famous and favourite online slots, there are young casino games providers, like Mascot Gaming, who started their way in gambling as casino provider in 2010. After successful casino operating experience this company increased their staff and turned into online casino games provider. 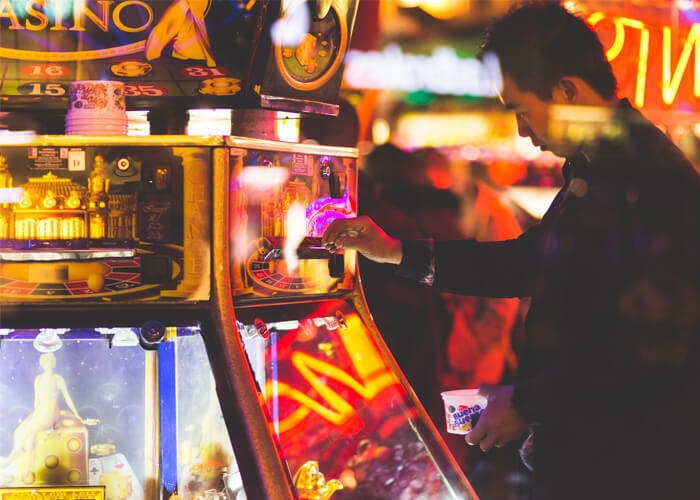 By developing their own casino platform and other online gambling software Mascot Gaming gained enough experience and resources for starting own online slot production. During this work were considered all technology standards and specifics, pros and cons of existing products, as well as trends in modern game development. Mascot Gaming like other online slots and software developers, provides games api integration for some fee from customer revenue (the difference between the sum of all bets in the games and the sum of all winnings in games). All games are thoroughly thought-out. Apart from thrilling gameplay and great graphics design, every slot assume smart bonus system for players retention. *when static game files (pictures, sounds) are not download from the web but stored on the players computer or on client server. Such solution helps to greatly increase the gaming download speed. Game provider stores only gaming mathematics. Mascot Gaming as young but ambitious and full-fledged member of the gambling development market offers a great opportunity of direct cooperation with provider. Firstly, it’s an absence of any margins: when you rent the slot directly from author and you skip an intermediate member as casino provider, thereafter you don’t pay additional fees from games. Secondly, bilateral relations always suggest flexible terms of cooperation. It’s the opportunity to edit something in a software if operator requires. Flexible cooperation terms consider not only the technical but the finance issues, which is also a distinct benefit. Thirdly, when you directly cooperate with developer, you can always count on the fast assistance and support in case of any problems occur. When operator works with reseller he have to communicate with reseller and not with developer, that vastly complicates and slows the process. In conclusion we would like to say that cooperation with new casino games provider is not a risk but a good opportunity to get modern high quality online slots and direct communication. Sure enough it works only if you choose the right provider one of which is rightfully considered Mascot Gaming. Contact us and you'll see.